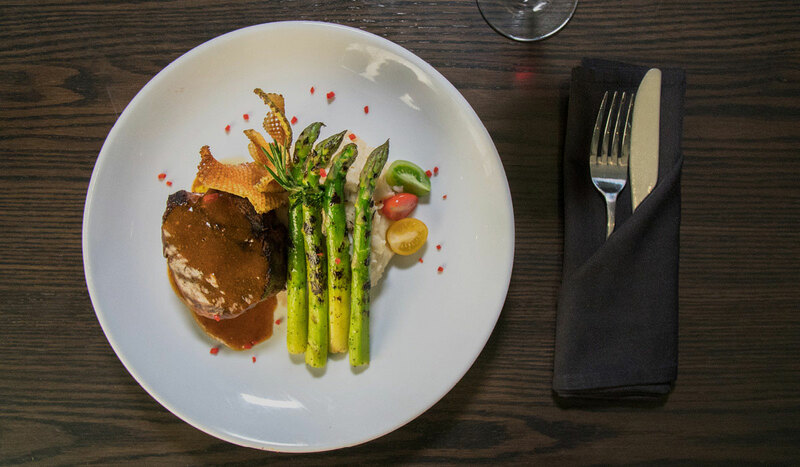 We are a farm to table restaurant and lounge, using local & healthy ingredients. 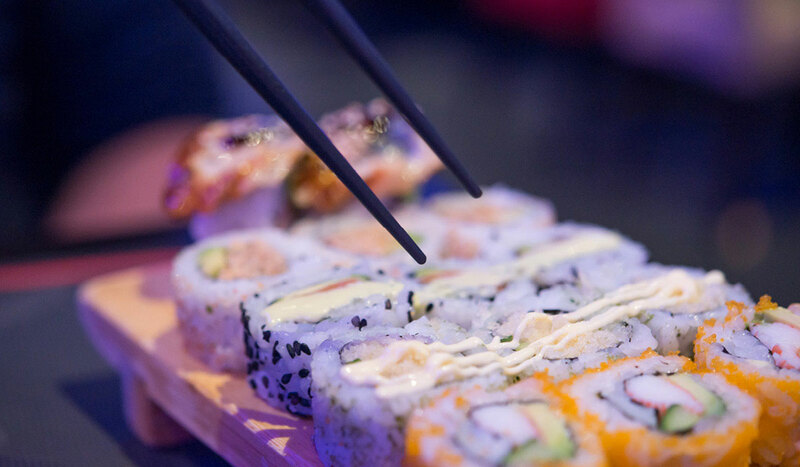 Catch live musical performances by local bands and special guests as you dine on our extensive seafood and sushi menu. 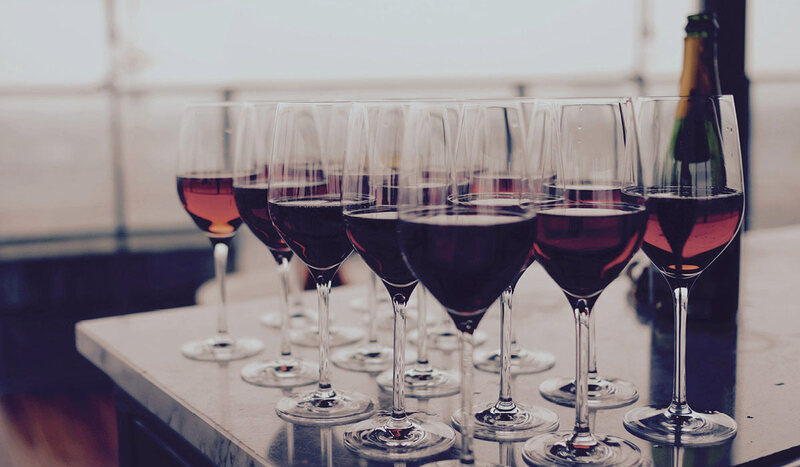 With a stylish, modern interior and exemplary service, The Hudson Room is the perfect dinner spot for those that love the night life. 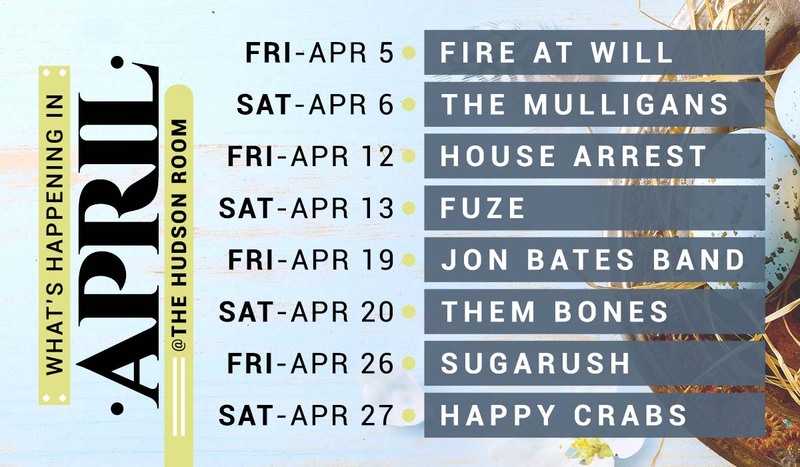 Check out our Upcoming Events at The Hudson Room! 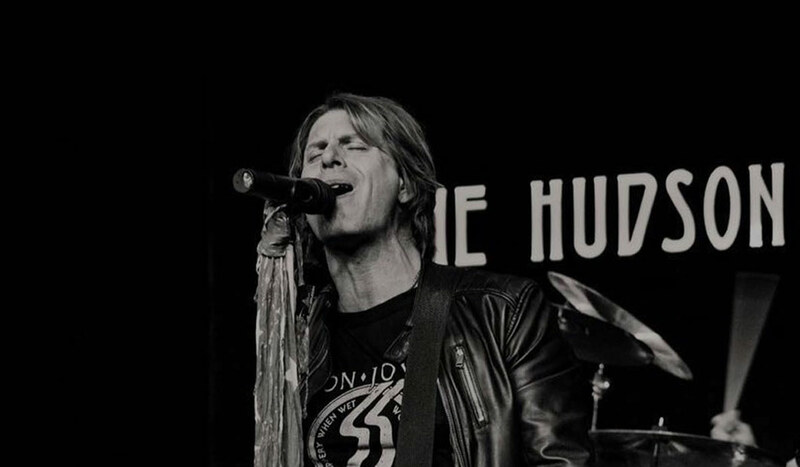 We have live music performances every Friday and Saturday.